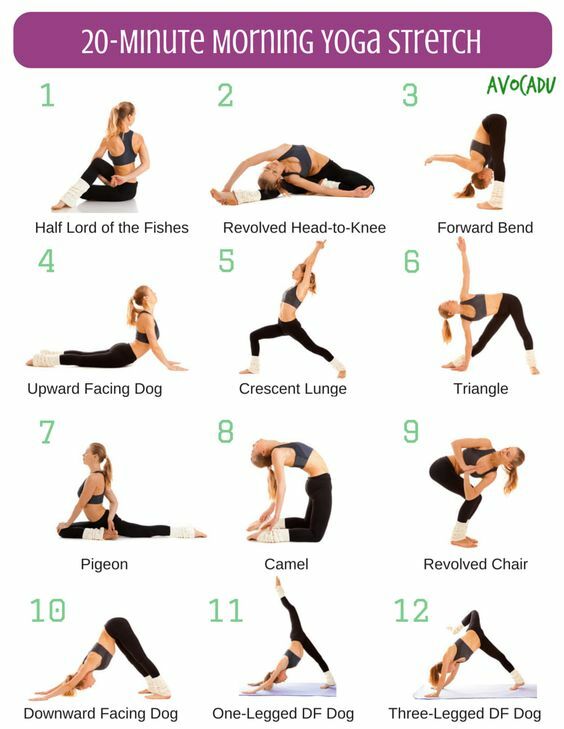 There are many styles and types of yoga classes available, ranging from physically demanding lessons, such as Ashtanga Yoga to gentle flowing restorative types such as, Anusrara Yoga. Here, we look at three popular styles - Sivananda, Iygenar and Bikram Yoga. The word 'yoga' originates from the Sanskrit word "yuj" which means to yoke, union, join together. Traditionally "yoga" was seen as a way to achieve balance -physical and spiritual in your life. 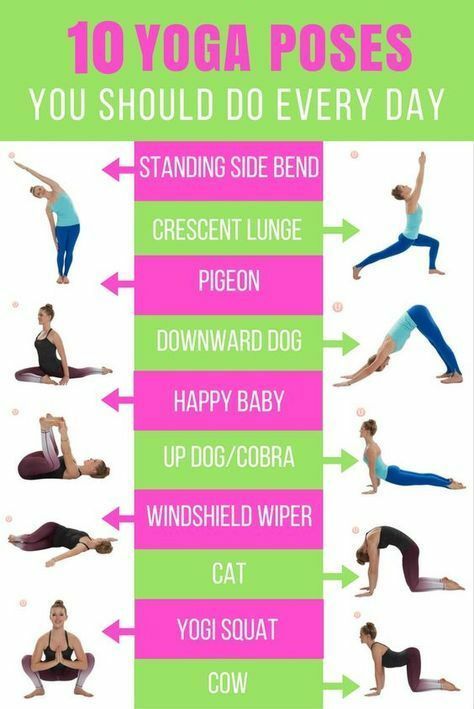 A typical class consists of various exercises and techniques which encourages you to release stress and tension from your body and promotes a sense of inner calm and wholeness to your spirit. 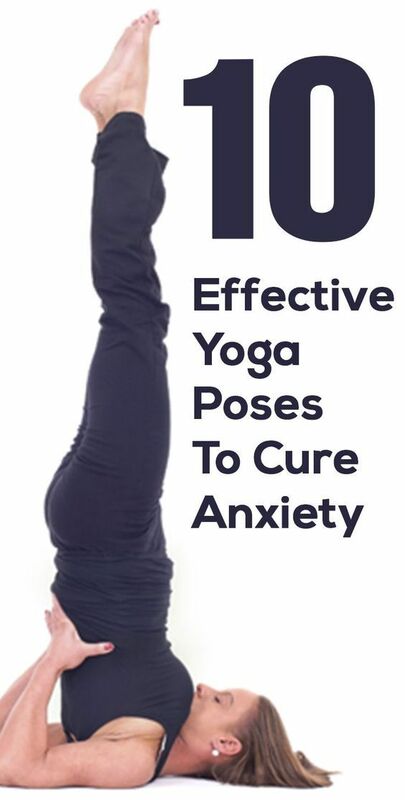 Most classes consists of a series of yoga exercises known as "asanas", breathing exercises, known as pranayama, relaxation techniques and in some classes, meditation and chanting. As previously mentioned, in this article we look at three popular types of yoga, Sivananda, Iygenar and Bikram Yoga. Sivananda Yoga is considered one of the more traditional forms of yoga and is generally regarded as a gentle to moderate practice with emphasis on the more spiritual side of yoga. Founded by Swami Sivananda (1887-1963), Sivananda Yoga consists of the Sun Salutation, breathing exercises, chanting and twelve core yoga poses. The teachings are based on five key precepts which Swami Sivananda believe improves your physical health and emotional wellbeing. These five key teachings are proper exercise (yoga) proper breathing, proper relaxation, proper diet (vegetarianism) and positive thinking and meditation. Iygenar Yoga was founded by Sri B.K.S. Iygenar (b.1918) and is a very popular style practiced in the West. In Iygenar Yoga emphasis is placed on the anatomy and postural/structural alignment of the body in the poses. 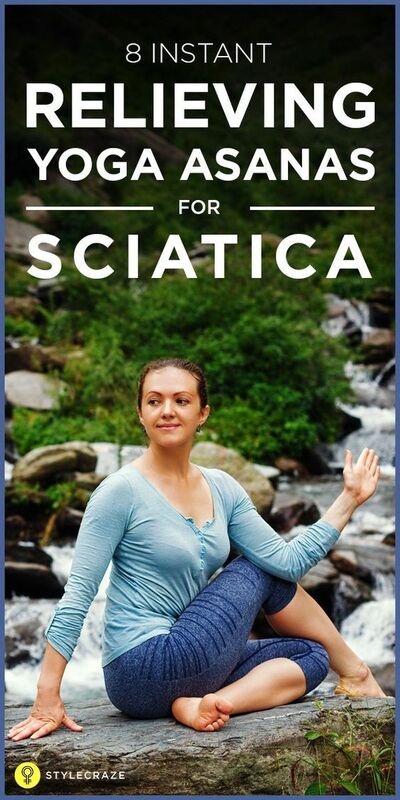 Props (such as sandbags, straps, blocks and chair) are also used to support you in the pose. Sri Iygenar wrote the classical book "Light in Yoga". Bikram Yoga has to be the most well-known type of yoga practiced today. Founded by Bikram Choudhury (b. 1946), Bikram Yoga is practiced in a room heated to 105 degrees Fahrenheit. 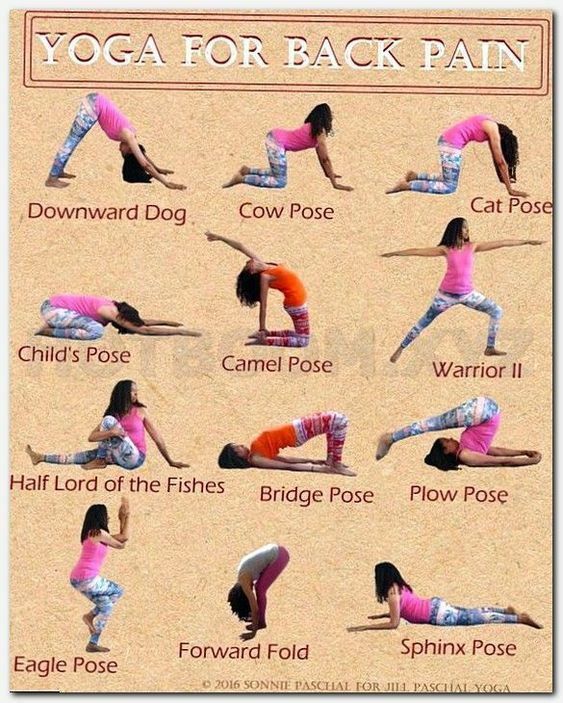 Classes are 90 minutes long and consist of a series of 26 poses, starting from Standing poses, Backbends, Forward Bends and Twists and two breathing exercises.